Here you can learn about the various technologies that makes our online voting platform work efficiently and securely. Online voting technology is a point of pride for Follow My Vote. We believe our company to be on the cutting edge in the voting industry. 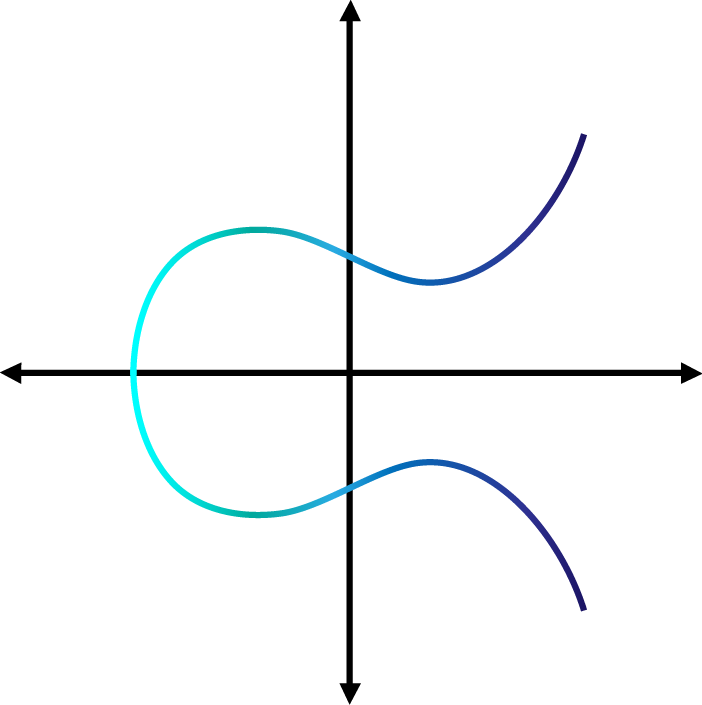 Learn about Elliptic Curve Cryptography and how it keeps online voting platforms like ours secure. Learn about Blockchain Technology and its role in keeping online voting platforms like ours accurate, reliable, and secure. .
What is cryptography and how did it get invented? Join us for a quick history lesson!